2 Hours, beginner to intermediate. Our intro to standup paddleboarding is a perfect way to start enjoying the sport. In this course we cover equipment overview and safety awareness. You will learn proper stance, balancing, getting up, efficient paddling techniques, steering, and how to turn around quickly. After the basics have been mastered we will have time for a tour of the lake or coastline. 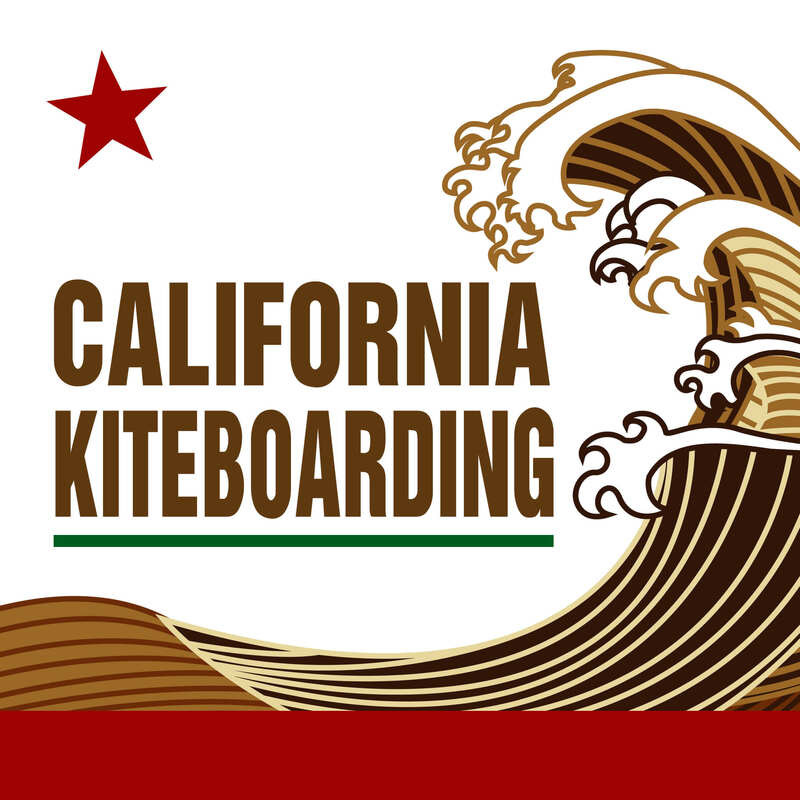 Depending on ocean conditions and experience, the lesson will take place at Lake Lopez(group of 3 required), Pismo Beach(private or group) or Avila Beach(private or group). 2 hours, intermediate to advanced. 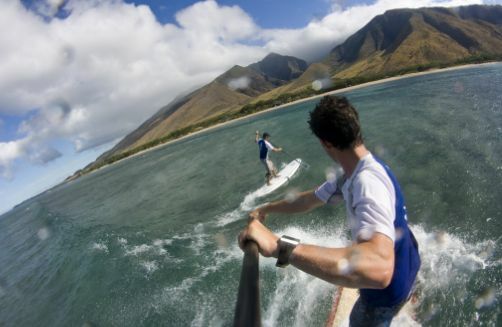 Start catching waves today with the standup paddle surfing adventure. 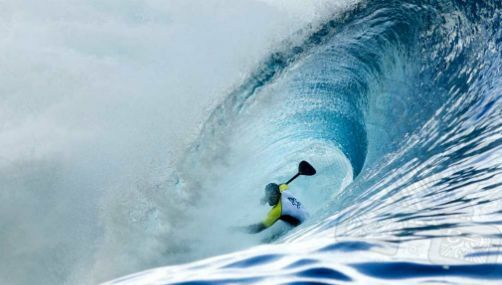 You will learn how to ride out through small surf, proper stance, and advanced techniques for catching waves. Available to riders who are confident swimmers and have some experience with SUP. 2 hours, intermediate to advanced. An extended version of the Intro Class, the standup paddle tour gives you more time to explore the lake or coastline. Questions about Paddleboarding or Want to Book a Lesson?